Ask a pharmacist: How do I manage my eczema? Top tips to help reduce eczema’s nagging itch. Eczema presents as inflamed, red, dry, scaly and itchy skin. Up to 20% of the population is affected and it is most common among those diagnosed with asthma, allergic rhinitis or food allergies. Eczema typically appears in childhood and follows an age-related pattern of presentation affecting the face, hands, feet and skin folds. It is a chronic condition that can be controlled, but there is no cure. Symptom flares are often triggered by external factors such as perfumed soaps, scented laundry detergents, drying skin care products and cosmetics, dust, mold, pollen, pet dander, temperature and more. Avoiding triggers and keeping skin well hydrated helps control eczema. Short (under 10 minutes), warm showers can add moisture back into the skin and should be paired with the sparing use of a gentle, fragrance-free soap or cleanser. Moisturize within a few minutes of patting dry. This helps keep moisture in the skin by preventing it from evaporating. Always choose a scent-free moisturizer and apply it at least twice daily. Moisturizing is the mainstay treatment for mild cases of eczema as it can lessen the need for prescriptive therapy. 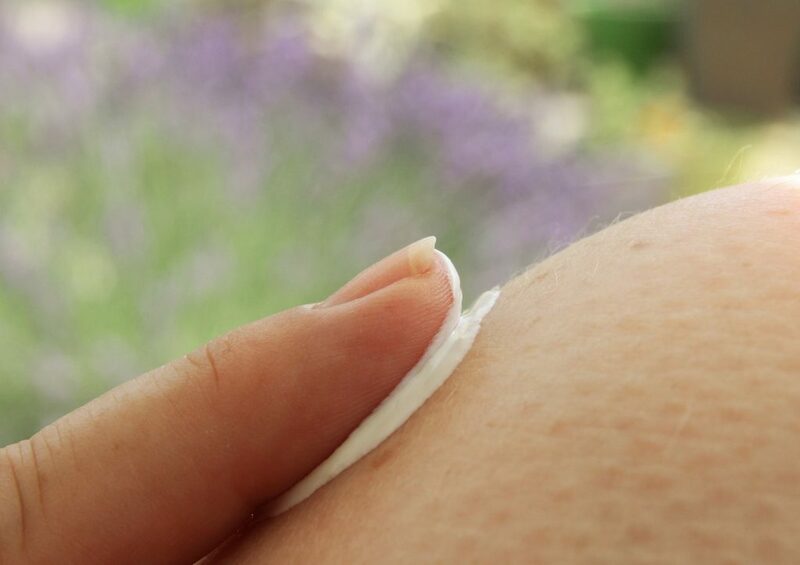 In more severe cases, continue moisturizing even after prescriptive therapy is introduced. Remember to apply prescription products before moisturizing. Topical steroids reduce itch, inflammation and redness, and are often the treatment of choice. The lowest effective strength should be prescribed and treatment limited to short intervals. Topical calcineurin inhibitors are often used as steroid-sparing agents or on thin skin such as the face and skin folds. Your healthcare provider can provide a diagnosis and initiate a proper treatment schedule, with regular maintenance visits as necessary.